I THOUGHT I'D found what had to be the most expensive game in Akihabara. Sadly, I was wrong. 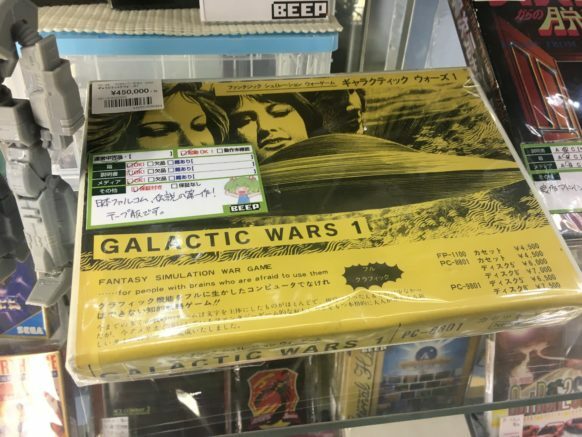 Tokyo's nerd district has long been home to the rarest, most obscure collectibles in the fields of manga, anime, and of course classic videogames. 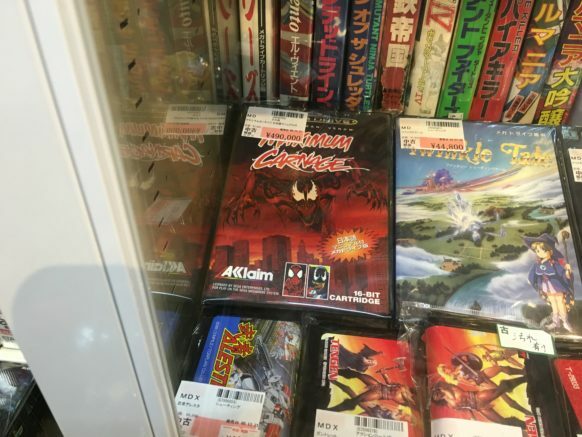 Last year, with retro game collecting on the rise around the world and the original Japanese copies of games becoming more desirable, I found an Akihabara largely bereft of its once-massive stock. This year, the shelves were definitely a little fuller, although as you'd expect, the prices had skyrocketed across the board. Cheap games had graduated to "expensive," and expensive games had graduated to "Not For Sale." One of Akihabara's semi-secret spots, off the main road and down a narrow staircase, is a shop called Beep. While it carries console games, it actually specializes in obscure Japanese personal computer formats. Squeezing myself down its narrow aisles packed with floppies and cables, I found an amazing rarity in a glass showcase: Galactic Wars, for a computer called the NEC PC-8801. This unassuming game with its handmade look is actually the first title ever released by Nihon Falcom, the early Japanese game publisher that helped pioneer the role-playing game genre with series like Ys and The Legend of Heroes. This is the Japanese equivalent of finding a copy of Richard Garriott's Akalabeth in a Ziploc bag. And it costs about as much: 450,000 yen, or roughly $4,500. I left Beep satisfied that I'd located what had to be Akihabara's most expensive game. In all my years visiting Tokyo, I'd never seen a $4,500 price tag on a single videogame. And of course it would be for something so historically important! What a nice story. Then I went next door. Surugaya is a new store that's just opened in Akihabara this year. It's just as jam-packed with classic games of all stripes as any of the other long-running Akihabara outlets, and of course it too has a glass showcase that houses the rarest of the rare. To my chagrin, I looked inside to find a copy of Spider-Man and Venom: Maximum Carnage, for Sega's Mega Drive (known as Genesis in the US). It was 490,000 yen—almost $5,000. 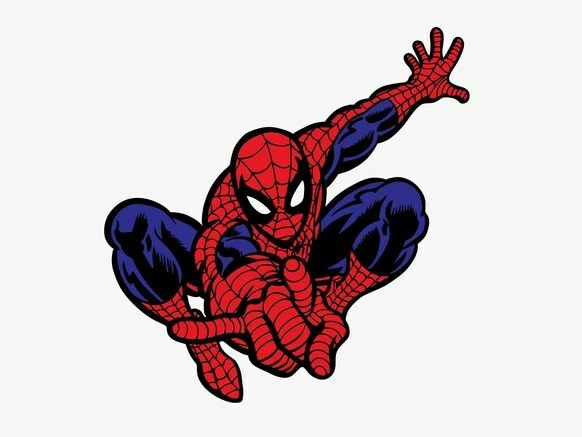 If the release of Galactic Wars was one of the formative moments in the history of Japanese videogame design,Maximum Carnage barely merits a footnote. Released in 1995 at the tail end of the Mega Drive's lifecycle, this was a crappy licensed game shoveled out the door by that prolific shoveler of crappy licensed games, Acclaim. When most other publishers had abandoned the Mega Drive, Acclaim released a small lineup of its American software in Japan, printing very few copies of each and doing small print runs that it could sell to the remaining die-hard Mega Drive fans who had to have everything. Other games in this run included the Simpsons title Virtual Bart, WWF Raw, a George Foreman boxing game, and even True Lies. If someone were to want to play any of these games, they could simply purchase the US version for twenty bucks plus shipping. Also, no one would actually want to play this game—certainly not enough people to drive the price so high. SoMaximum Carnage is so expensive purely because it must be owned if one is to complete their set of Japanese Mega Drive releases. It's almost a hate-buy at that point.Maximum Carnage is the Stadium Events of Japan. By the way, just to illustrate where the market is trending: When we found a copy for sale in 2010, it was a comparatively affordable $1000. I'm sure somebody's kicking themselves for not grabbing it then.